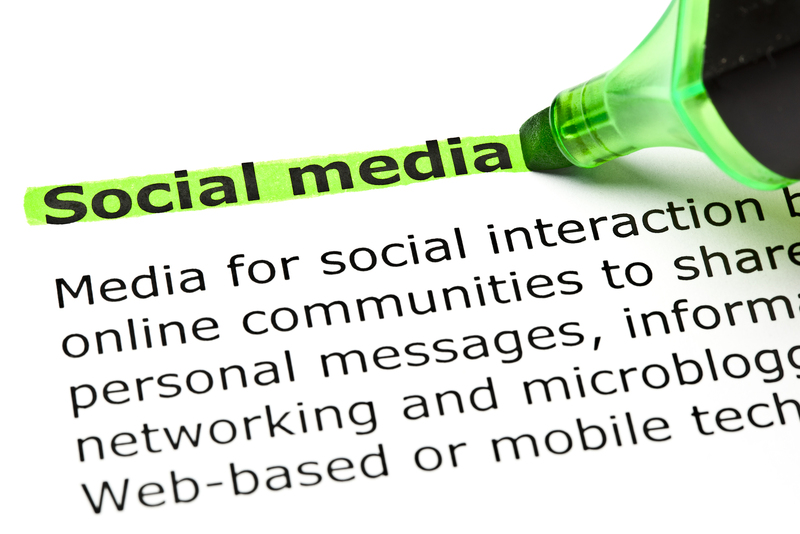 Anti-Social Approach To Personal Injury Cases: Should I Use Social Media? Roughly two-thirds of all Americans participate on social media sites such as Instagram, Facebook and Twitter. Over the last decade or so, social media has broadened its appeal to include everyone from pre-teens to grandparents. It has become a forum for sharing information on nearly every aspect of our lives whether that be vacation photos or what we’re having for dinner. Who would think that your Facebook, Instagram or Twitter accounts could be weapons used against you in your personal injury case? Defense attorneys and insurance adjusters know that social media sites are treasure troves of information. They often utilize posts to diminish or destroy a case. Brad Parker remembers a particular case where his client was seriously injured but was an extremely positive person with a sunny outlook on life. Her posts on social media were overall cheery in tone despite her situation. “The defense tried to use those positive traits against her. It really hurt her case, and we really had to fight to resolve the issue,” Brad says. There are so many situations where people sabotage themselves by innocently sharing too much. For instance, if you’re suing a restaurant in a personal injury case claiming a back injury has left your life joyless, it’s a terrible idea to post pictures of you smiling from a cruise ship just weeks after the incident that allegedly caused you harm. Likewise, if you’ve allegedly injured your knees and have difficulty walking, it’s hard to explain the photos on Instagram of you smiling with your latest marathon medal. And if you’re involved a case where it was alleged that you were under the influence; it’s not a good idea to have pictures of you at the bar with friends. Do check your privacy settings: Nothing you post on the Internet is really private. Computer hacking is a lucrative industry. If you feel compelled to post, and out of an abundance of caution, set your privacy settings to limit which friends see your posts. Be advised though, this is never foolproof. Do remind your social media friends not to post about or tag you in messages, photos or videos: Use the same guidelines for your friends’ posts as your own: if your friend wouldn’t say it directly to the opposing attorney about you, don’t let your friend post it. This includes photos and videos. Monitor your friends’ social media sites. Don’t accept “Friend” requests from people you don’t know. Consider that Facebook now has more than 500 million users and that there are more than 100 million registered Twitter users. It is not unreasonable that a friend request from someone you don’t know could well be an insurance adjustor, investigator or defense attorney attempting to find damaging evidence to use against you. Don’t post anything that you wouldn’t say directly to the opposing attorney: The best approach is to treat your social media posts the same way you would treat comments you would say directly to the opposing party. Don’t post or say anything, or post a photo or video, about your accident that you wouldn’t say directly to the opposing attorney. Don’t post anything about conversations with your attorney: Just don’t do this. Ever! Google yourself and attempt to remove any information that may reflect badly on yourself. Tracking apps can be used to discredit your version of the events leading up to the accident, even if you were merely confused or mistaken about the exact moment something happened. Check-ins on Facebook, Foursquare, and other sites can show that you’re participating in activities that contradict the injuries you’re claiming. For example, if you’re claiming you have limited mobility, you shouldn’t check in at your spinning class. Location posts can count as evidence against you. Reality Check: There was a time when you once lived without Facebook and Twitter, and you’ll be just fine without it for a few months.